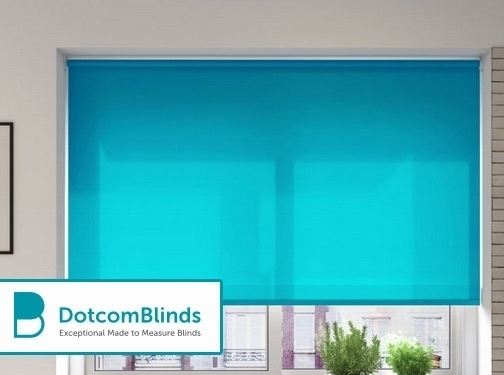 DotcomBlinds has already established itself as an easy-to-use purveyor of quality made-to-measure products. Combining a drive for superb customer service and care, employing passionate staff with many years of experience, and operating out of our own in-house UK factory, we have set the groundwork to save shoppers the frustration often associated with buying blinds for their homes. Made to measure Faux wood blinds come in a variety of faux wood shades, including light, medium and dark wood shades, or a sleek white or grey. We have set about creating a customer experience that goes above-and-beyond expectations. Our extensive 'How To" guides are written in plain English, to make it as easy as possible for everyone to find, measure and install the perfect blind for them. Requested samples will be delivered to your door the very next day, and our collection of videos allow you to see the product in operation before you buy. Our made-to-measure approach to building blinds means we can create your dream blind to exact specifications. UK (Wickford, Essex) based business providing made-to-measure blinds. Website includes e-commerce facilities, delivery and returns information, "meet the team" page, terms and condtiions, FAQs, testimonials, details of business premises, blog, full contact details including company registration and VAT numbers.